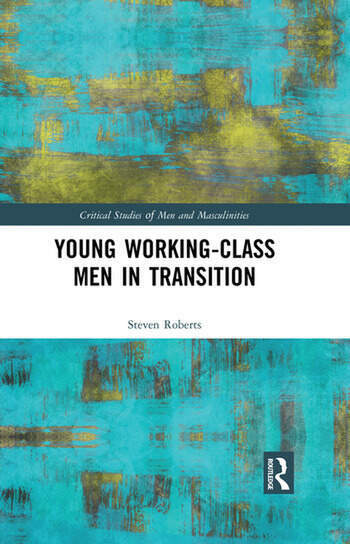 Young Working Class Men in Transition uses a unique blend of concepts from the sociologies of youth and masculinity combined with Bourdieusian social theory to investigate British young working-class men’s transition to adulthood. Indeed, utilising data from biographical interviews as well as an ethnographic observation of social media activity, this volume provides novel insights by following young men across a seven-year time period. Against the grain of prominent popular discourses that position young working-class men as in ‘crisis’ or as adhering to negative forms of traditional masculinity, this book consequently documents subtle yet positive shifts in the performance of masculinity among this generation. Underpinned by a commitment to a much more expansive array of emotionality than has previously been revealed in such studies, young men are shown to be engaged in school, open to so called ‘women’s work’ in the service sector, and committed to relatively egalitarian divisions of labour in the family home. Despite this, class inequalities inflect their transition to adulthood with the ‘toxicity’ neoliberalism - rather than toxic masculinity - being core to this reality. Problematising how working-class masculinity is often represented, Young Working Class Men in Transition both demonstrates and challenges the portrayal of working class masculinity as a repository of homophobia, sexism and anti-feminine acting. It will appeal to students and researchers interested in fields such as youth studies, masculinity studies, gender studies, sociology of education and sociology of work. Changing circumstances, changing working-class masculinity? Emotion in abundance: an unexpected observation?